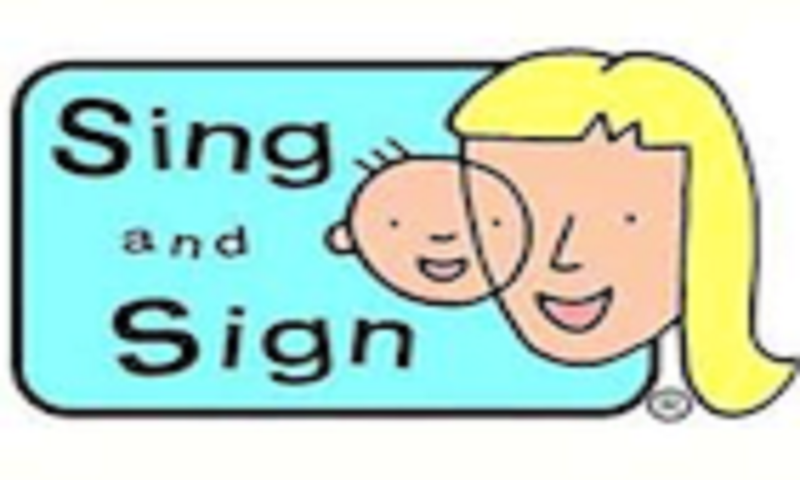 Sing and Sign shows you how to help your baby communicate BEFORE speech. It’s easy! Learn the fun way! Traditional and original songs, nursery rhymes, puppets and props, instruments. Research shows that signing boosts the infant’s vocabulary and mental development, reduces tantrums and improves parent-child relationships. For more information, you can visit the Sing and Sign website. For babies 5-24 months of age, must be accompanied by parent or carer. Booking is essential and your first trial class is FREE!